around other animals and people will have a stress-free life. 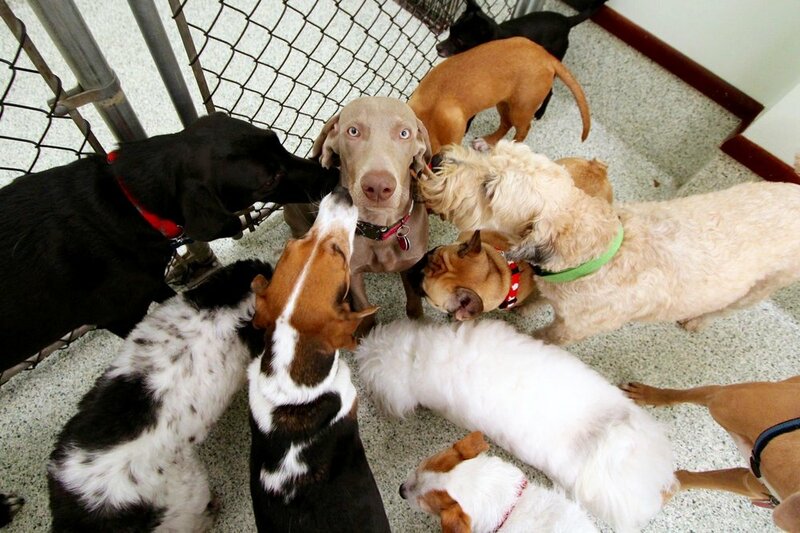 With the use of positive reinforcement, guidance, exposure to other dogs and a safe environment, your dog will learn to interact with others and make friends. For puppies up to 8 months old, with age appropriate vaccines. 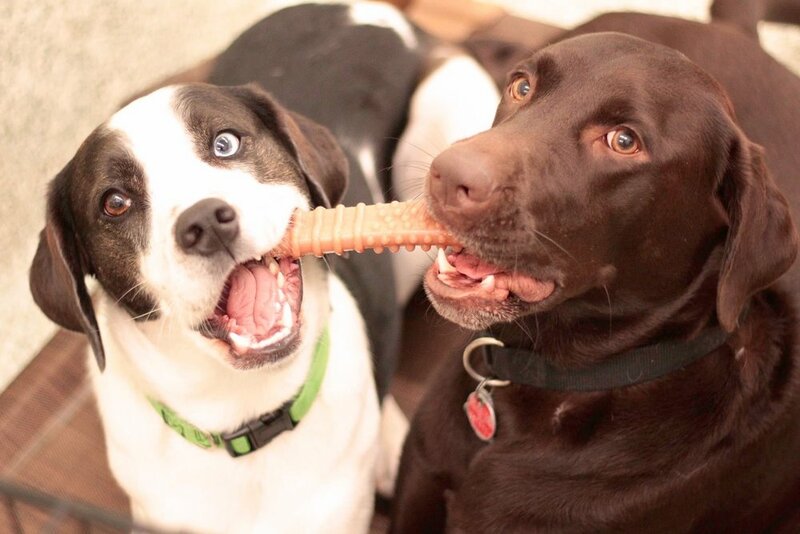 Our playgroup, supervised by our certified trainer, Melissa Arbitman, and owner, Gail Nord, is a safe and welcoming environment for new puppies and their nervous owners.